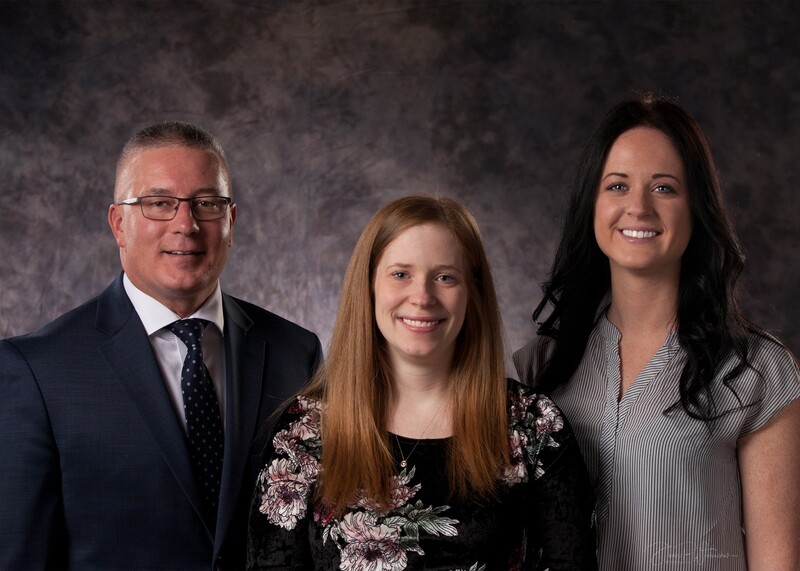 Colosimo Financial proudly traces its roots to 1959, the year Jim Colosimo founded this highly successful Thunder Bay firm. Jim had a very clear vision and one ahead of its time - to provide clients with exceptional service and expertise in the areas of wealth strategies, investments, and estate planning. His commitment to this vision and his many years of hard work earned him a superb professional reputation. In 1990, Jim's son Mark joined the firm to carry on this vision and to continue to meet the diverse financial needs of our community. At Colosimo Financial, you are a client of the entire firm, not just one advisor. Colosimo Financial's dedicated professionals continue to help our clients realize their dreams and to practice Jim's standards of excellence. We are particularly proud of our team approach. At Colosimo Financial, you are a client of the entire firm, not just one advisor. This approach allows us to deliver excellent service and advice to our clients and give them access to the full range of talent offered by our four-member team. Mark J. Colosimo CFP, CLU, CH.F.C. 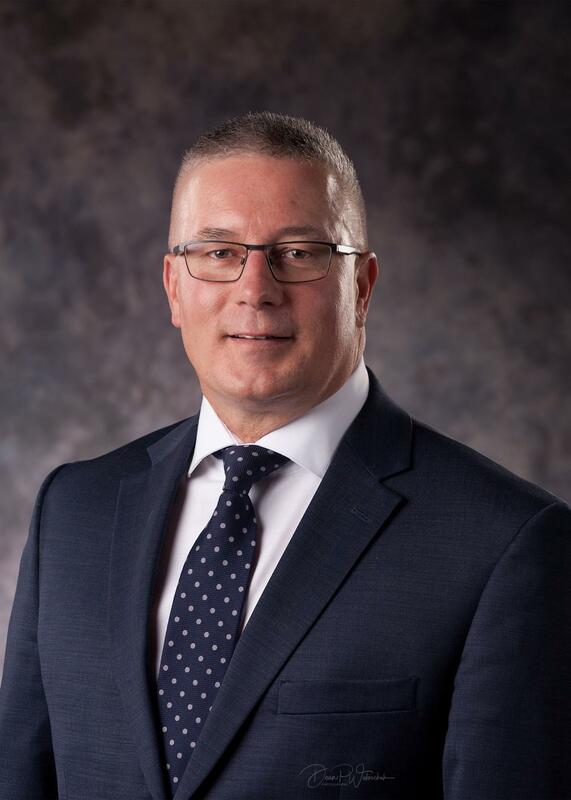 Life Insurance Advisor, Colosimo Financial & Insurance Services Inc.
Mark was born and raised in Thunder Bay Ontario, he joined his father Jim in the financial planning business in 1990. Mark graduated from Lakehead University with a Bachelors of Administration, he then obtained his Chartered Life Underwriters designation as well as his Certified Financial Planner’s designation. Mark has been active in the financial industry for 29 years, and has his Chartered Financial Consultant designation. Mark is actively involved in the St. Josephs foundation in various capacities and has served on the advisory board for many years. He is the proud father of Andrew and Olivia and in his spare time he enjoys travelling and playing golf. 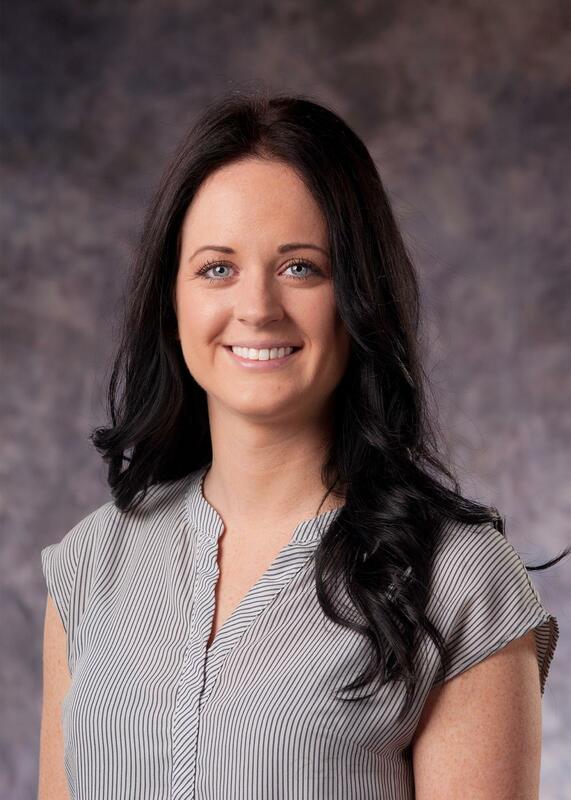 Keltie was born and raised in Thunder Bay, she joined the Colosimo team in May 2015. 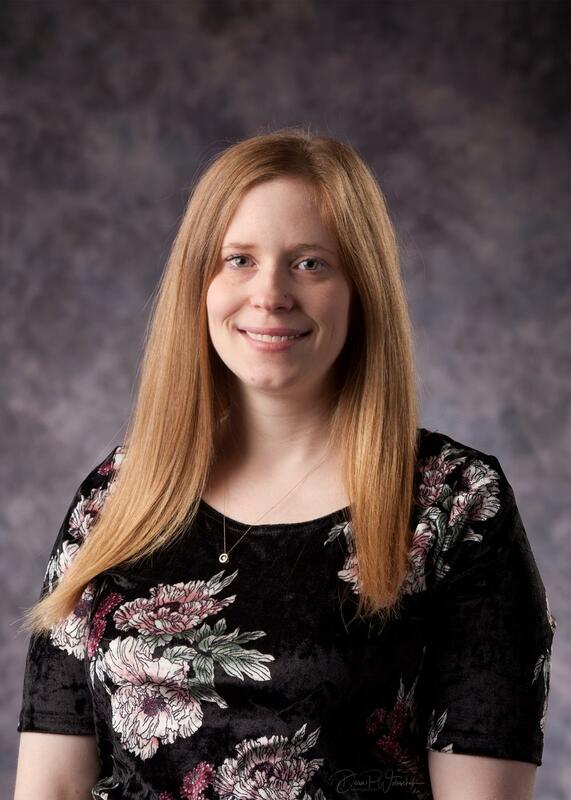 After moving away to pursue her education she returned with a diploma in International Business from Niagara College and joined Manulife Securities covering a maternity leave. It was during that time that Keltie developed an interest in finance and investing, and she is currently pursuing her Canadian Securities License. In her spare time she enjoys the outdoors and spending time with her husband, daughter and silver lab Norah. Chelsey joined the Colosimo Team in December 2016, she brings with her 8 years of management experience. Chelsey has recently obtained her Canadian Securities Licence, and is now a registered representative. She continues to expand her knowledge and is currently pursuing her Wealth Management Certificate. Chelsey is the proud owner of a Dalmatian named Dice, and enjoys camping and quad rides with her boyfriend Steve. Founder Colosimo Financial & Insurance Services Inc.
Jim Colosimo is the founder of Colosimo Financial and has been in the life insurance and financial industry since 1959. He has used his skills and knowledge to offer exceptional service in the areas of wealth planning, retirement planning and estate planning. Jim's achievements received national recognition when he became a member of the Million Dollar Round Table (MDRT) in 1991 and again when he was chosen by the Canadian Association of Insurance & Financial Advisors as the Insurance and Financial Advisor of the Year in 1998. Jim has served in various capacities with the Northwestern Ontario Life Underwriters, the Canadian Life Underwriters, and the Life Underwriters Association. 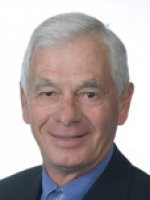 He is also a past president of the Thunder Bay Chamber of Commerce, theNorthern Ontario Association of Chambers of Commerce (NOACC), and the Fort William Rotary Club.Jim and his wife Lenore are retired and enjoy golfing, curling, and traveling.